In a Facebook Live interview with CNN, the Starbucks CEO endorsed the Democratic presidential candidate. 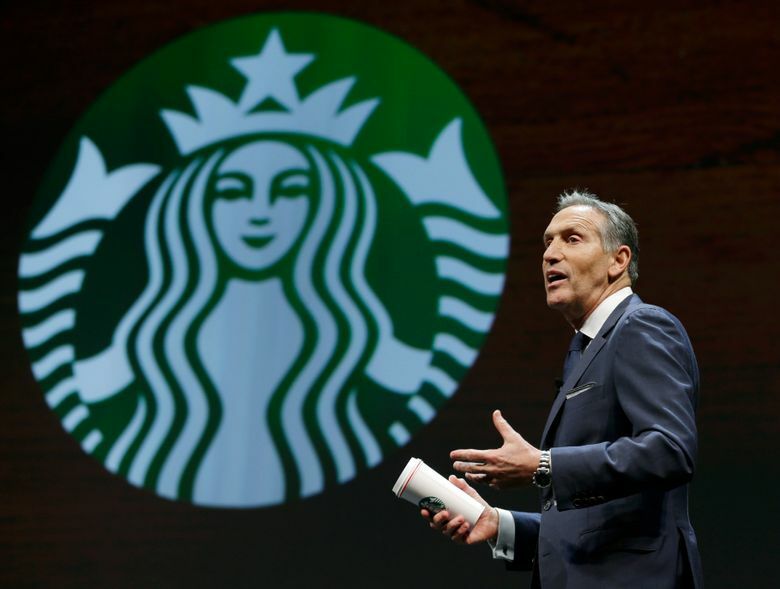 Starbucks CEO Howard Schultz has endorsed Democratic candidate Hillary Clinton for president. “I’m hopeful that after the election, and hopefully Hillary Clinton will be elected president, that we will begin to see a level of unity and people coming together,” he said in an interview with CNN’s Poppy Harlow on Facebook Live. The world’s biggest coffee company is increasingly speaking out on political and social issues — an approach experts say may end up giving American capitalism a new flavor. Driving that is Schultz, a registered Democrat whose office is decorated with photographs of Martin Luther King Jr. and Bobby Kennedy. Read more about Schultz’s activism in this 2015 profile. The major party candidates will sit down with Matt Lauer Wednesday, Sept. 7, for The Commander in Chief Forum. The forum will air on MSNBC at 5 p.m. PST and NBC (KING5) at 8 p.m. PST. It can also be seen online at NBCNews.com/forum.